Ann’s office duties since joining our team in 2001 include meeting with you in the reception area and escorting you to the treatment area. Once there, Ann assists the doctors chairside with any needs they may have. Patient interaction and getting to know our patients over the years are just two of Ann’s favorite things about working at our office. She also feels like everyone is an extension of her family as our team is known for enjoying one another’s company and supporting one another. When she is out of the office, Ann spends time with her daughter and friends, who keep her busy with activities. Ann is also a bookworm and likes going to the gym. For Crystal, it is truly an honor to be able to provide our patients with excellent dental care. She believes prevention is the key to effective dentistry and gives our patients advice on how to maintain a healthy and beautiful smile for a lifetime. 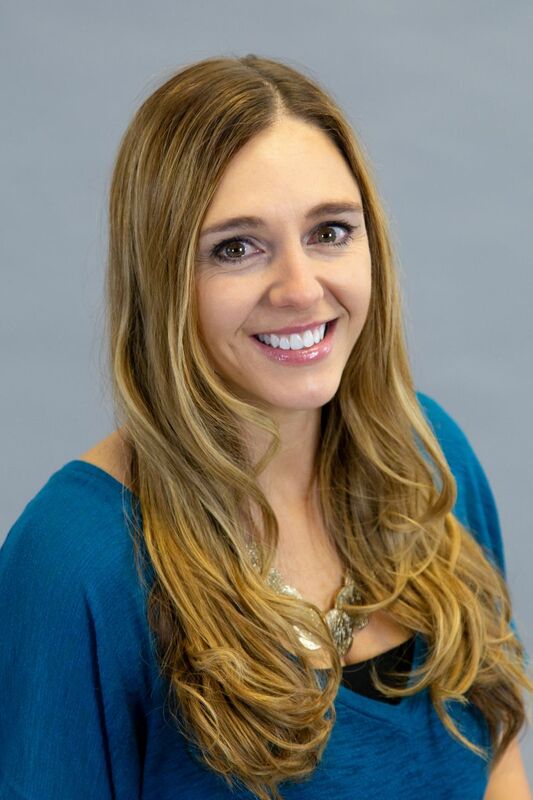 Crystal joined our team in 2003 and assists our doctors in various dental procedures and spends her time interacting with patients to ensure they are relaxed and feel as comfortable as possible. Jessica D Joined our team in 2016. Bringing with her, 4 years of sports medicine clinic management, and an eagerness to put that experience to work at our dental office. 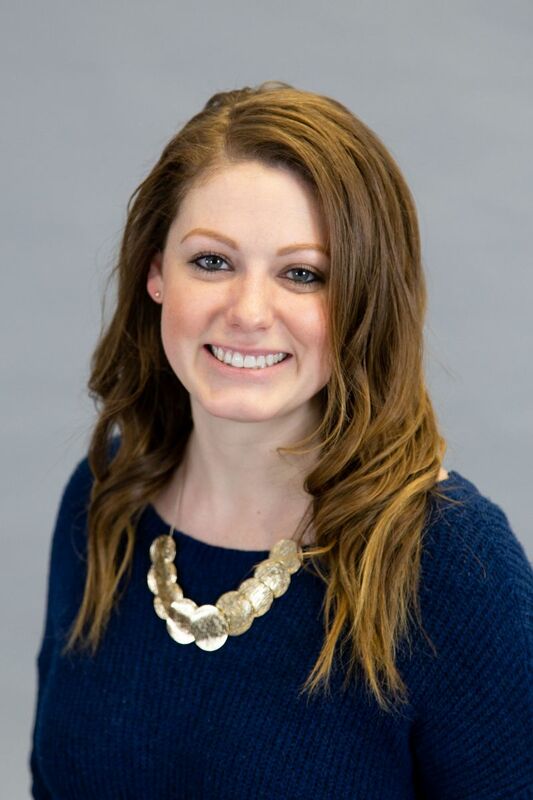 You can find Jess at the front desk, or "command center" as she calls it; working on treatment coordinating, insurance processing, and much more! Jess owns her own dance company, Raw Inspirations Dance Company, and can be found at the company's studio, Dreaming Tree Studios most evenings. 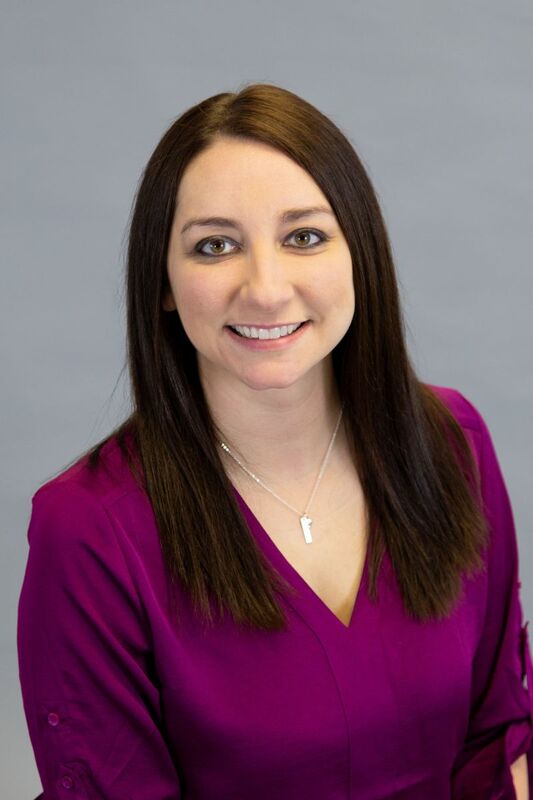 The Patient first focus is what drew Jess to Hartjes Dental, and she loves the connections she makes with each patient during their visits. When she's not at the office or dancing, Jess enjoys working out at Orange Theory Fitness, reading, and seeing music live. From paying office bills to backing up the front office to filing paperwork, Joan has gone above and beyond to help Drs. Hartjes and our team deliver winning smiles since 2009. 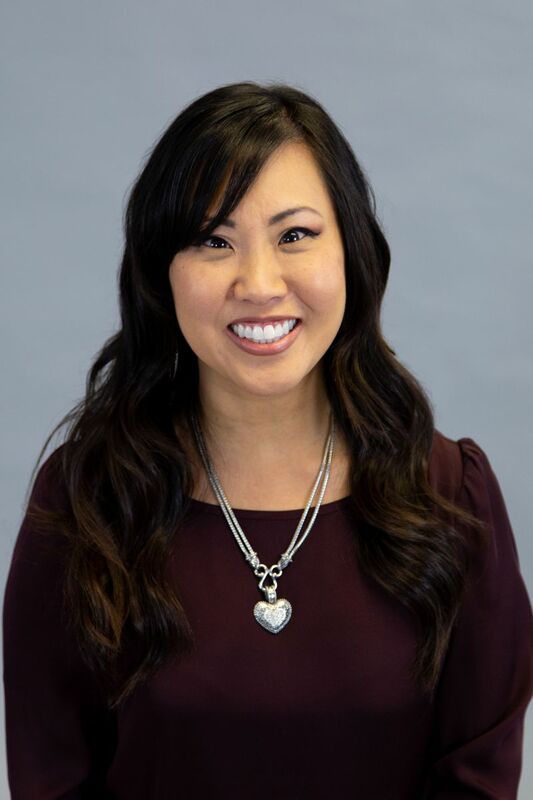 She enjoys the challenge of continually learning something new in the dental field, and loves coming to work each and every day due to the family-type atmosphere we have created. Joan and her husband, Rick, have four grown children and seven grandchildren. 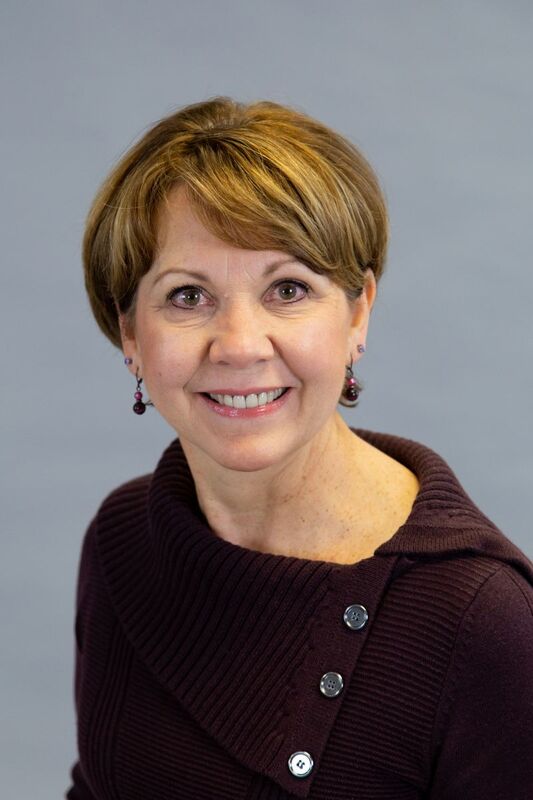 In her spare time, Joan loves to read, spend time with her family and friends, go fishing with her husband, work in her flower beds, and sew baby blankets for a local mother and child ministry in Dane County. 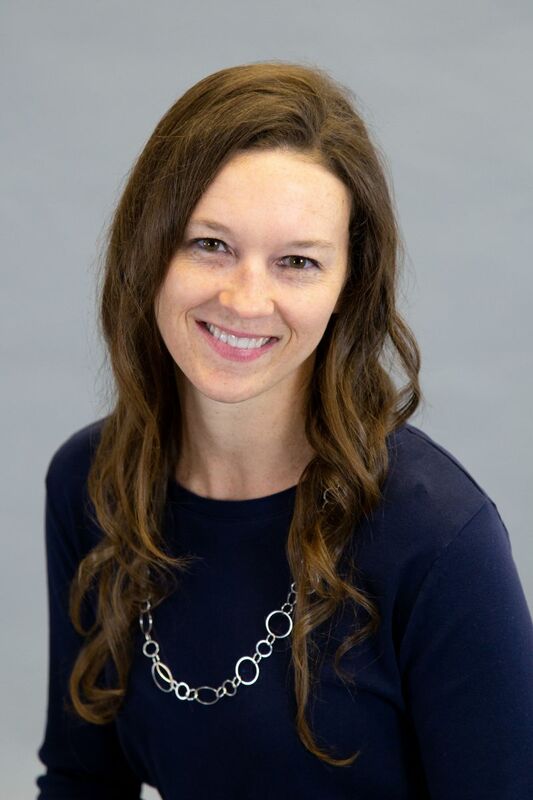 Since joining our team in 2004, Kari has done a wonderful job keeping our patients’ smiles clean through regular checkups and polishing, as well as educating them about dental health. She is passionate about teaching our patients about effective home care and seeing their progress in their oral health. Kari loves her job not only because our team provides great care for our patients, but also because of the fact that every single one of us is focused on what is the best care for our patients. In her free time, Kari is married and has two sons. In addition to being an owner of two dogs, Kari and her husband also own two horses and love camping whenever they can find the time. 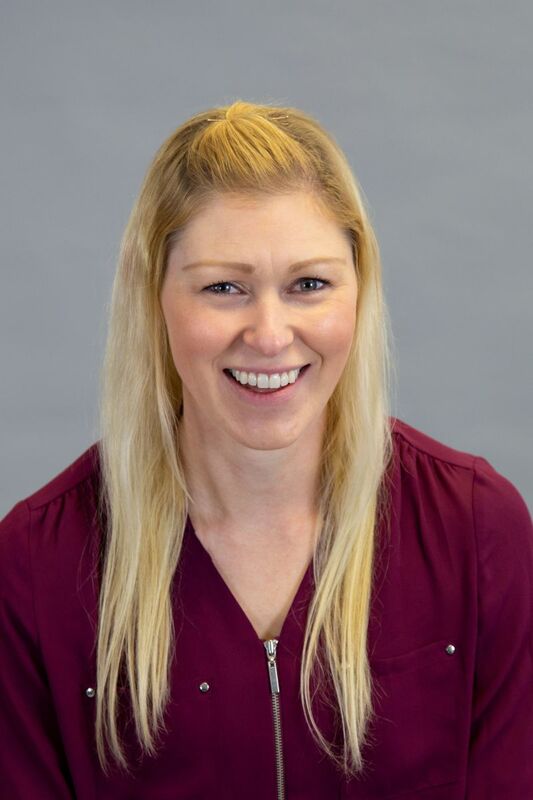 Laura has been a part of our team since 2009 and is a great promoter of good dental health through the application of her clinical skills and patient education. 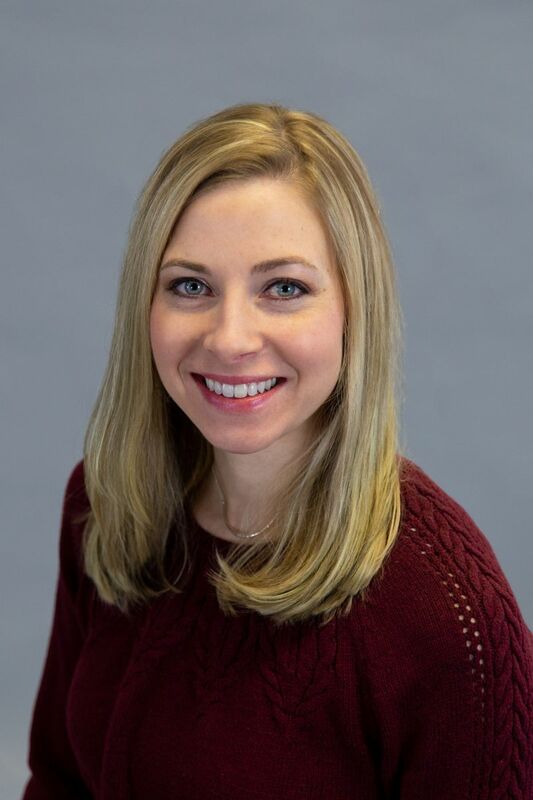 Aside from loving her job because of the great patients who come through our doors, Laura enjoys being here due to the exceptional work that both doctors do, their approachability and their friendliness. Laura also loves coming to work each day because we all work well together as a team and have a great sense of humor. When she’s not gracing us with her smile, Laura loves spending time with her husband and two dogs. She also loves being outdoors, especially spending time on her boat. We have enjoyed having Mindy as a part of our team since 2009. You can usually find her assisting the doctors during procedures, taking patients’ X-rays, or sterilizing equipment. Mindy truly enjoys helping to make such a positive impact on the lives of our patients. Her favorite part about working at our office, besides getting to work with a friendly staff, is seeing patients smiling and happy after their procedure is done. 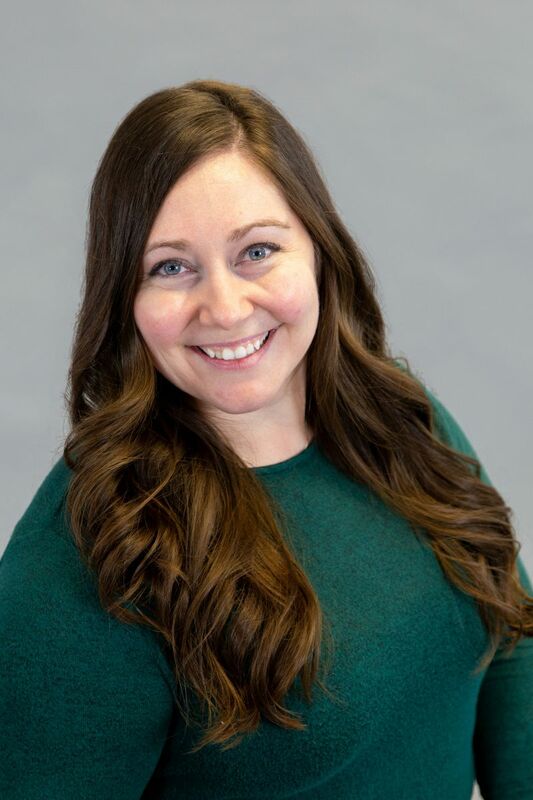 When she’s not in the office, Mindy has a daughter named Autumn and enjoys outdoor activities such as hiking, swimming, skydiving, and listening to bands.